I created a place where everyone can feel like home. When I step in this place everything else cease to exist, I step into another dimension. I have been working here for 10 years, every part of the studio reflects me too. Many say it’s a place of magic and I am eternally happy about that. That was my dream. A place where miracles are born. Everything is given here: spacious airy places, lots of light, silence and as the unique and wonderful treasure of the studio, enormous ancient trees flourish outside the windows. Location: Budapest, district XII. Városmajor Street 18. The most beautiful and blessed period of a woman’s life is expecting a baby. They gleam. It’s unbelievable; the amount of happiness and joy that I see in their eyes, I never get tired of it. The photoshoot is ideally timed of the 30-35 weeks of pregnancy. A couple of weeks of difference is still okay. 90 percent of my mothers-to-be choose the studio for location, however I am happy to travel to outside locations as well. I have many unique and gorgeous accessories, that I collected through years of experience and work. I launched my own collection,myOne: clothing for mothers-to-be and little girls. These are also available for usage. For almost 13 years we’ve been collaborating with Karolina Árpa, one of the country’s most talented make-up artists, who brightens every photoshoot. Registration: it’s worth to register approximately 2 months before, so that we are able to find the best date for you. The smallest miracles. It’s fantastic to take pictures of day-old babies! It’s such an amazing experience! Their fragility, the tiny hands and feet, their sniffle and softness. Every single newborn baby is true magic. They are perfect. It’s essential to know, that your baby on the day of the photoshoot should be in between 4 and 14 days old. Why is this important? During this period they sleep deeply and they are easy to put into different poses without disturbing them. Date reservation: it’s worth to register way before the arrival of the baby. Obviously the actual date of the newborn’s photoshoot cannot be booked previously, and after birth we can schedule it. In the case of expecting twins, the ideal date of the photoshoot might differ according to which week the babies arrive. 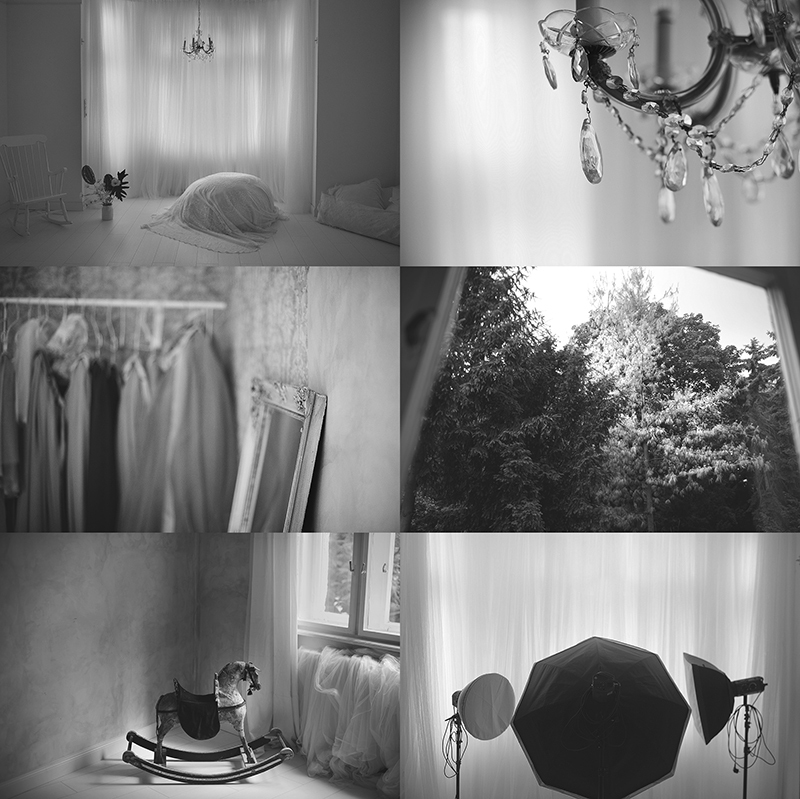 The most ideal location for the photoshoot is my studio,as it has the preferable lighting and all the accessories. I am obviously open to take the pictures of the little one at home; this is the subject of individual discussion. 1 year old: their first birthday is a wonderful event. These periods are very defining and the loveliest. I am happy to photoshoot older children too. The Family photoshoot can be added to mother-to-be, newborn and baby photoshoots. Not only do I take jobs in Budapest,but I’m happy and willing to travel to other cities and counties. For further information and prices, please send an e-mail or ring me.